Color Hit – The summer game! 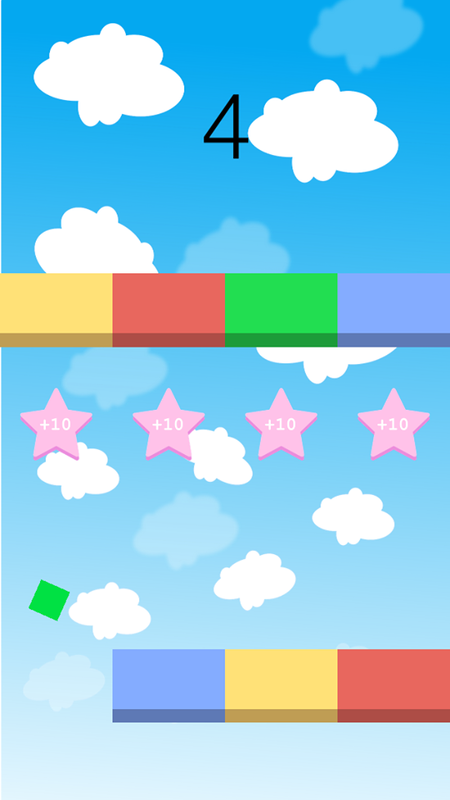 Test your reaction time and you concentration with this simple and very addictive game! 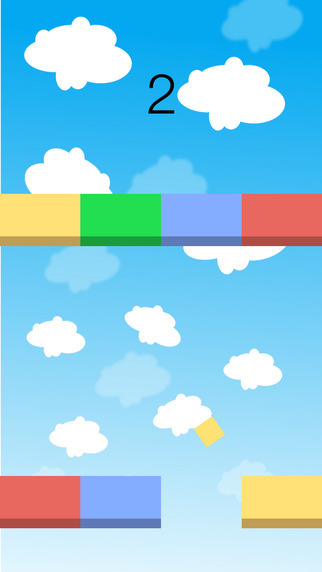 Destroy the colored blocks which continuously flying on the sky, increase your score and be the best! 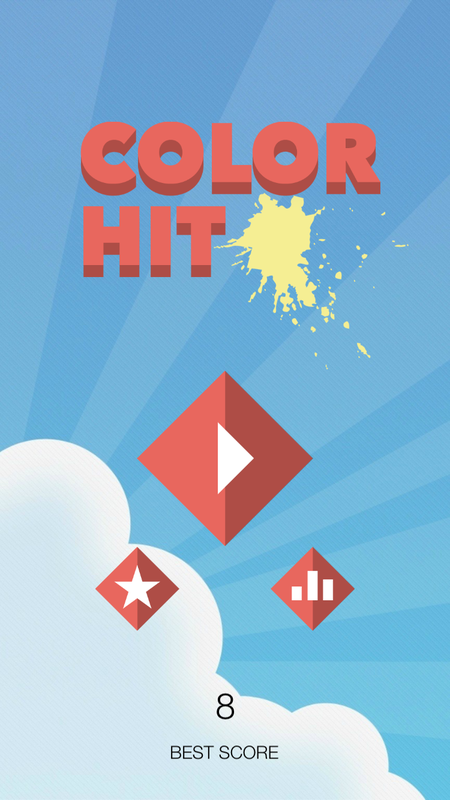 Features: - Colorful, flat graphics, cool music and sound effects. - Amazing gameplay that keeps you playing for hours. 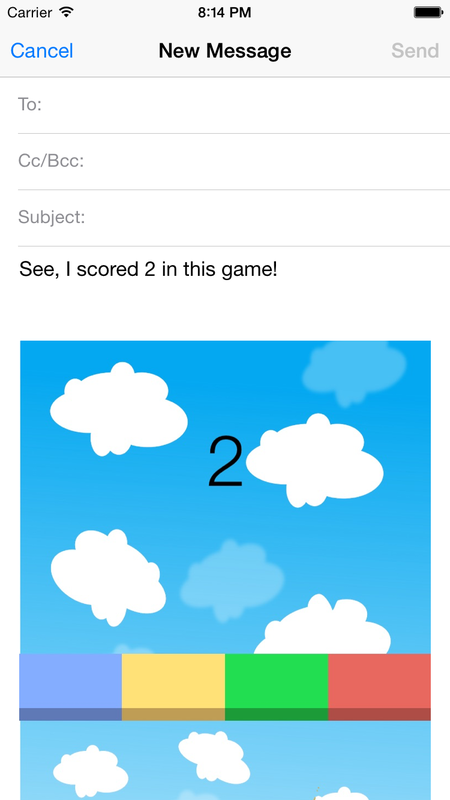 - Challenge others users by using Game Center. - Share your best score on Facebook, Twitter, and on all the major social networks. Endless fun, 100% guaranteed! ***Eric*** "I can't stop playing! It is like a drug :) " ***Anna*** "Coooooooooool!" ***Sam22*** "Frustratingly wonderful"